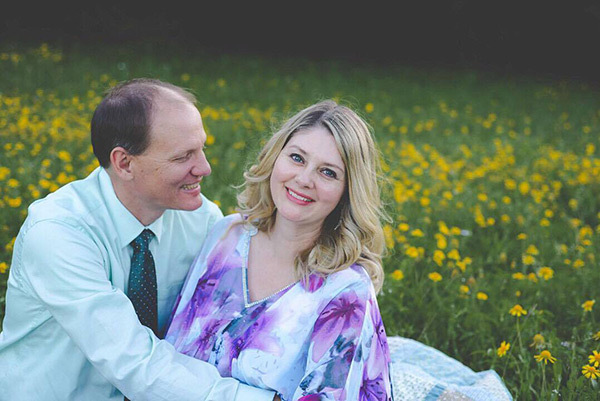 After being diagnosed with breast cancer for a second time, my husband recognized that I had shut down and that I was holding all of my thoughts and feelings inside. He knew that I really enjoyed writing so he promised me that if I wanted to write about my experiences and feelings, he would find a way to share them. Thus, the Let Life Happen website was born, named after a 15-song CD that we had co-created several years earlier. 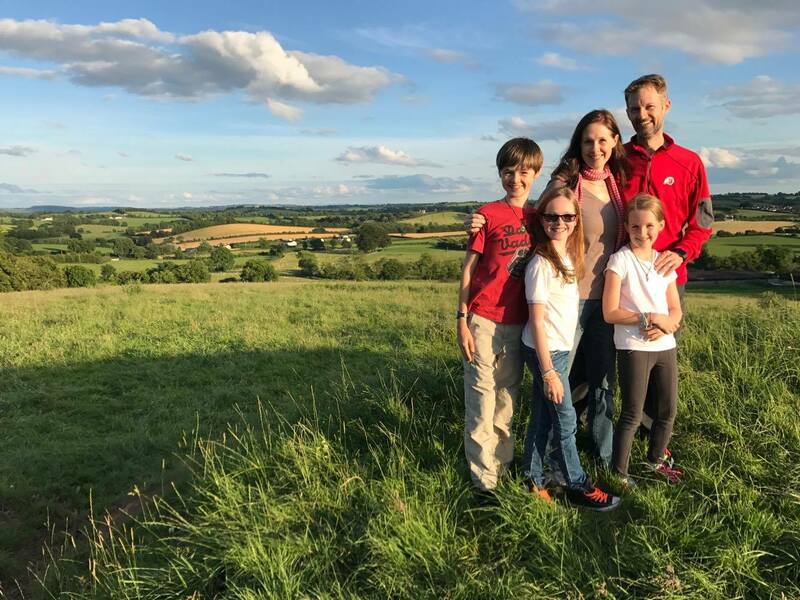 Although no direction had been established when my first blog was posted in January, 2008, that was all about to change when I received an email from a young lady who was so sad and upset because her grandmother had breast cancer and she didn’t have anyone with whom she could share. 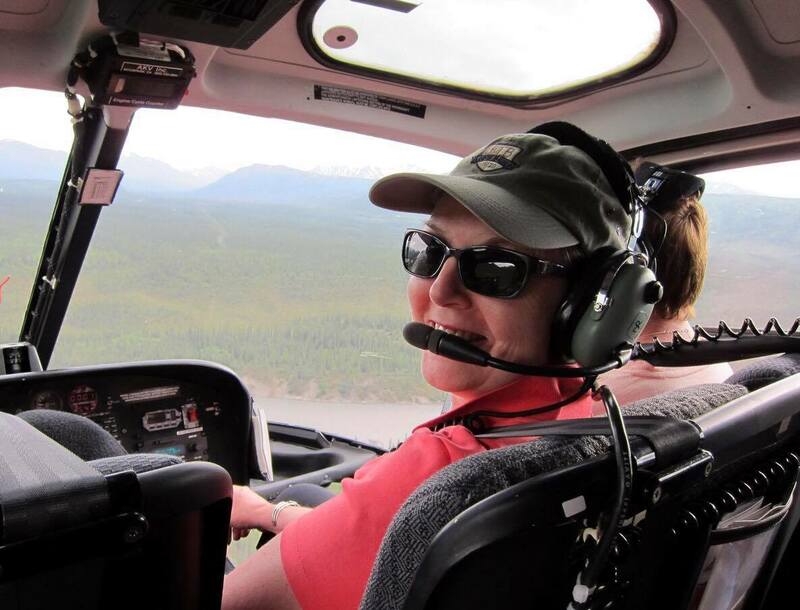 From this simple beginning, I chose to become a breast cancer patient advocate by way of a weekly blog that would share information and inspiration with others through my own experiences. But, in a short period of time, I began to receive questions about issues about which I knew nothing. 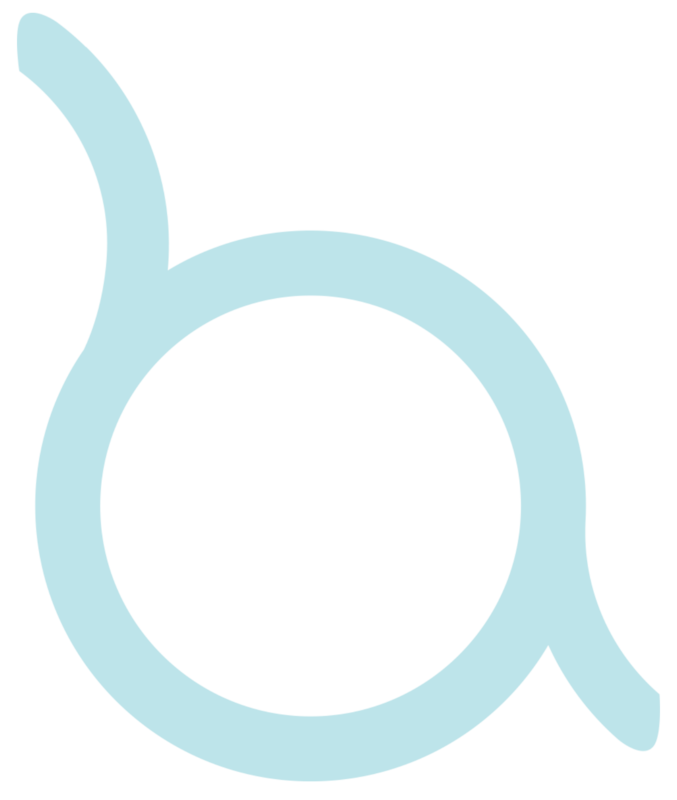 Therefore, the research began and I soon found information from so many different sources that it became almost overwhelming. 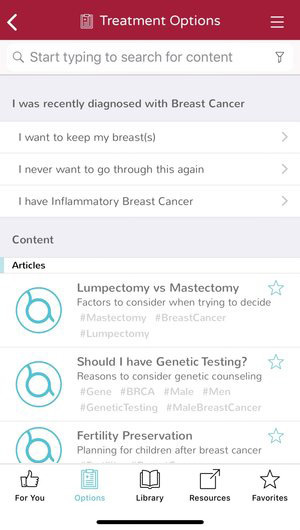 I decided to create a daily feature titled “In the News” about current information from the world of cancer that is shared worldwide through social media. In late 2018, I added a second daily posting titled “Clinical Trials” to provide the latest information from this arena following my efforts to assist a person who was having a difficult time trying to find a trial for herself when her oncologist indicated that there was nothing more that she could do to help her. I still work independently as all postings on this site are my own and/or carefully curated press releases from a whole variety of news sources that I receive on a daily basis. 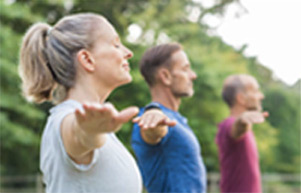 Our goal at Let Life Happen is to empower patients, their caregivers, families and friends with knowledge about all aspects of care and treatment. 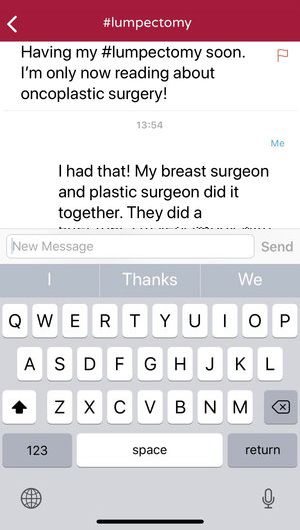 This is why I am so grateful for the Breast Advocate® app that has been created by a team of specialist physicians and patient advocates, both male and female. It is the perfect place to get all of your questions answered about breast cancer for everyone, starting from previvors to forever with all of the most up-to-date information. 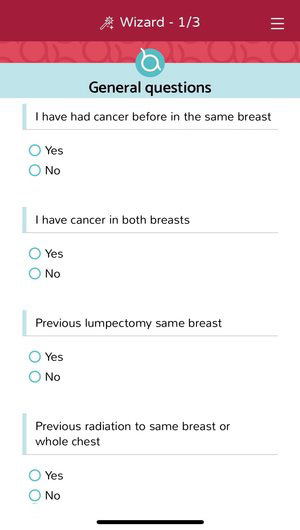 And the fact that this awesome tool is absolutely FREE is so important for so many breast cancer patients whose disease has created financial hardships, even if they have medical insurance. 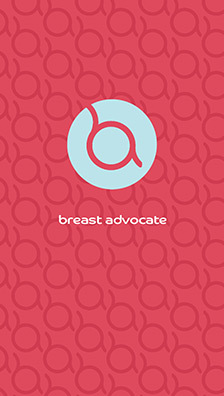 Having Breast Advocate® available with so much information that was not even known at the time of my treatment offers an incredible array of benefits beyond the obvious. 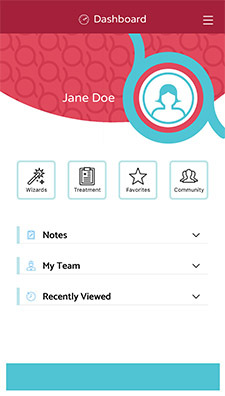 For those who wish to be involved in their own treatment decisions, the information provided sets the stage for enhanced doctor/patient discussions for shared decision-making. 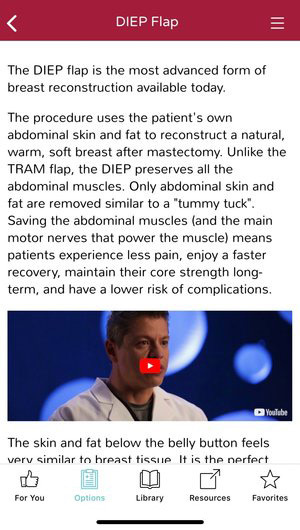 For those who don’t want to be directly involved, the information available serves as a place to confirm whether the treatment outlined by their medical team really is the best or whether the patient might want to seek a second opinion. 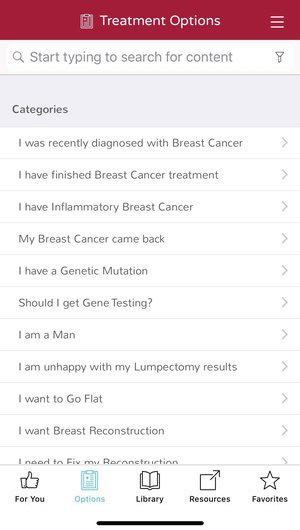 The Breast Advocate® App enables anyone diagnosed with breast cancer, or at high risk of developing breast cancer, to become involved in their treatment planning on their own terms. Now you can decide your terms. It is truly empowering.